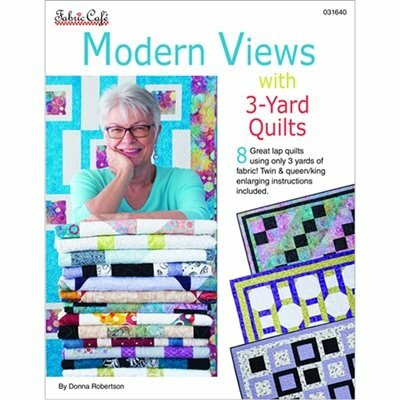 Modern views with 3 yard quilts. Book . 8 quilt patterns using 3 yard cuts of fabric.